TME has introduced into its offer APAR AR236.B and AR232.B radio loggers. These devices allow for temperature and humidity control in industrial, office, residential and other areas of application. 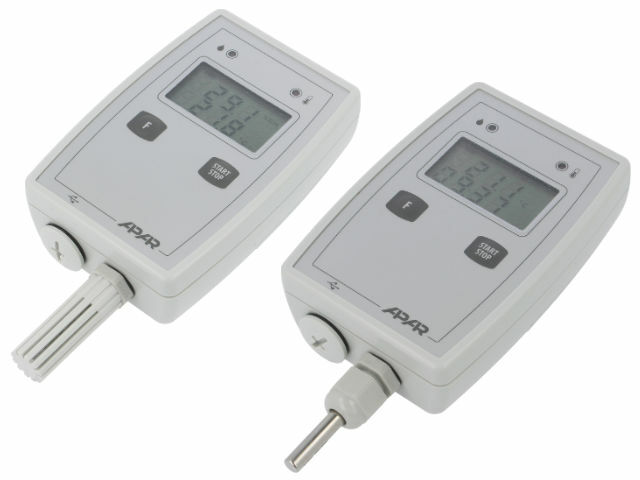 The main assets of APAR recorders include: tight enclosure, ability to operate in difficult environmental conditions, integrated or wired measuring probe, data access through USB and Bluetooth, mobility. In addition, the devices are fitted with a two-row LCD display to increase their functionality and readability.